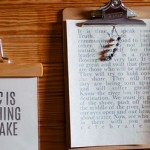 WordPress is changing the way that users write and publish content. But also, the way in which users can design their pages. 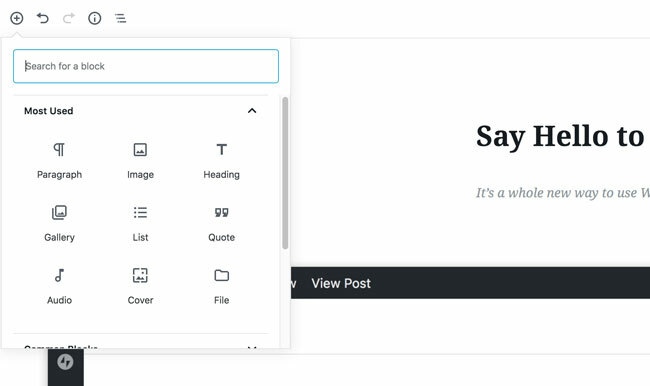 Gutenberg is the all-new WordPress Content Editor that’s introducing a dynamic Blocks system. Blocks are reusable multimedia content elements that provide a new way to publish posts and design pages. Starting with WordPress 5.0 — the Gutenberg editor is becoming the de facto content management solution for WordPress bloggers. But not all is lost. The dynamic Blocks system is actually a godsend for WordPress users who are not keen on using page builder plugins. The fact that you can design a homepage using your content editor is appealing to many. And brands that develop themes have embraced the flexibility of Gutenberg’s Blocks. Who would have thought that it would be possible to design a magazine-style blog by using only your content editor? This is precisely how the GutenMag theme works. Using the Blocks modules, anyone can use GutenMag as a flexible page building solution for both homepages and content posts. What you see in the Demo is a combination of Block elements put together to form one singular style. We’ll discuss how this works a little more later in the post. The goal for this theme is to simplify the process of publishing exceptional stories. All the while, deliver a stunning readability experience. Best of all, GutenMag includes so many customization options that you’ll never have to write a single line of code! Whether it’s changing typography or managing colors — you can rest assured that these types of settings can be modified directly from the theme’s dashboard. What makes this theme so good? 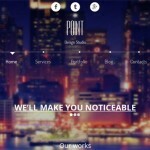 – Beautiful demo sites. You can start using this theme right away by activating one of the three demo designs: Tech Magazine, Lifestyle, and Newsweek. More demo designs are in development, so keep an eye out. 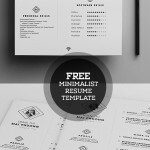 – Diverse post style. Make each post feel unique with a custom assigned post styles. Choose between Boxed or Full-Width, and decide whether you wish to disable the sidebar for more intricate pieces. – World-class performance. GutenMag uses best WordPress coding practices that fall in line with industry standards. Further, all pages are AMP-ready and optimized for Google Mobile First Index. 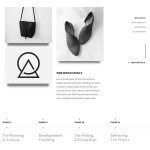 – One-click page design. Quickly design pages using the pre-built Blocks. 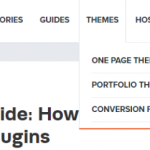 Once a Block is added, the theme automatically assigns content. And that’s not all. Other features include a Header Builder so you can assign custom elements. Multilingual support so that you can translate your site into localized languages. And WooCommerce integration should you wish to create a digital store alongside your magazine. The theme’s installation process isn’t any different from installing any other theme, you still have to follow the basic guidelines. Here you can choose one of the readily available demos and instantly activate the said demo on your site. The activation process includes the installation of required plugins, and also adds demo content to give you a starting place. 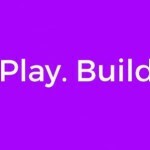 – Header, Footer, and Sidebar appearance/content. – Select a global color scheme, and specify which fonts to use. – Use the About Us widget to outline business information. – Decide on which Widgets to use for your Sidebars. – Configure the Menu links and other elements. You can do all of the above using the Theme Options dashboard. 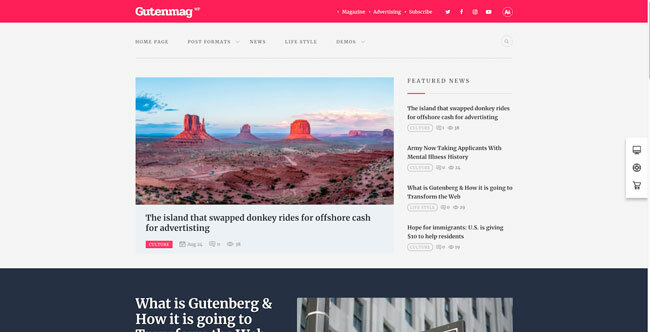 As we mentioned earlier, GutenMag provides multiple appealing post styles. In order to assign a custom style for a post, you must the Post Settings widget. 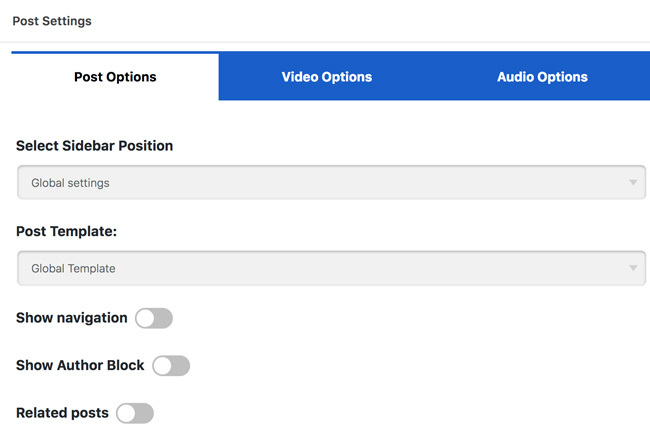 This settings panel is located underneath your Gutenberg editing workflow. Scroll down to find the panel, and apply the settings you desire. Here you can also apply post formats like Video or Audio — these will embed your specified files into custom post formats using the said media. Also, decide on whether you wish to include a sidebar for a post or disable it. Additional options include the ability to disable post navigation, author box, and the related posts widget. Undeniably, Gutenberg is still a new thing that’s going to take up to a year for everyone to catch up to. As a result, it helps tremendously to understand how Gutenberg works in terms of designing a page. 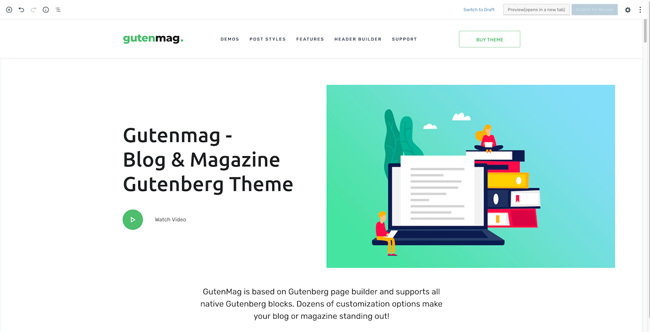 For this purpose, StylemixThemes have prepared a live-action GutenMag Homepage where you can experiment with using Gutenberg in real-time. Everything you see on this homepage can be edited using the Gutenberg editor. You can start by analyzing how the homepage is built, and then move forward by making your own custom changes. 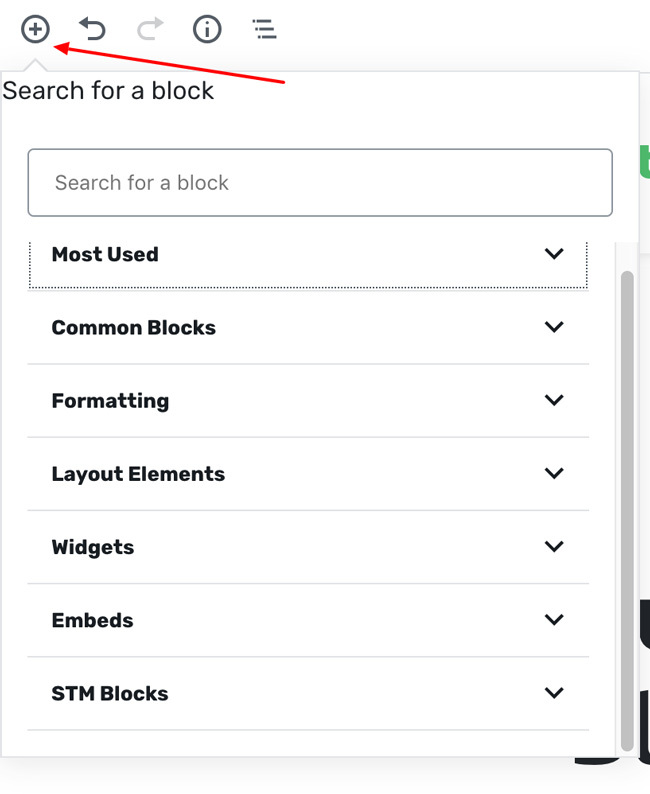 Next, you can experiment with STM Blocks — these are theme-specific Blocks that let you add various types of content. 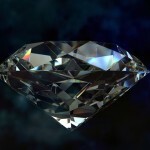 Specifically, different ways in which to present content. Sift through all the available Blocks to see how quickly you can design a homepage yourself. GutenMag is without a doubt one of the more complete Gutenberg-ready themes on the market. It’s built on a foundation of modern design trends, includes simplistic options, and is overall an absolute joy to work with. 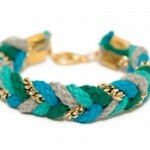 StylemixThemes has a consistent track record of providing exceptional support services for those who need them. So, should you run into problems using this theme — the support team is there to guide you through any potential bottlenecks. That being said, the documentation is a great starting place to learn the ins and outs of using this theme for professional purposes.